Over the first weekend of November 2018, the monolithic and all-powerful Google My Business (GMB) quietly rolled out some new features and made some small changes. If you’ve tried to keep up with Google over the last few years, you already know they’re no strangers to frequent and sometimes unannounced updates. In the interest of keeping everyone on the same page, the team at LinkNow decided to look into these recent changes for you. We’ll try to outline what these changes are, what the benefits of them will be, and who exactly will benefit most. 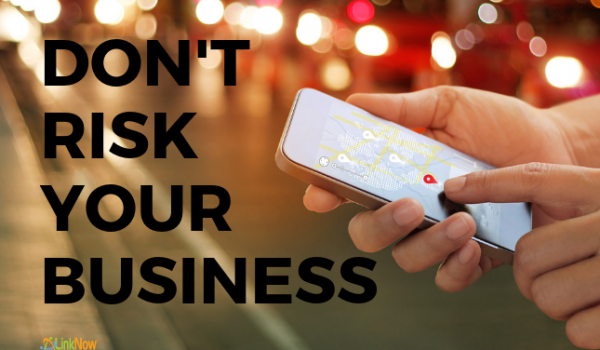 You might recall that in September, Google tested a certain little feature that allowed businesses to appear on Google Maps before they were even open. Well, now that feature is back and in full swing. As of early November, a business that hasn’t yet opened its doors can be viewed on Google Maps. This is big news for new businesses invested in their SEO. 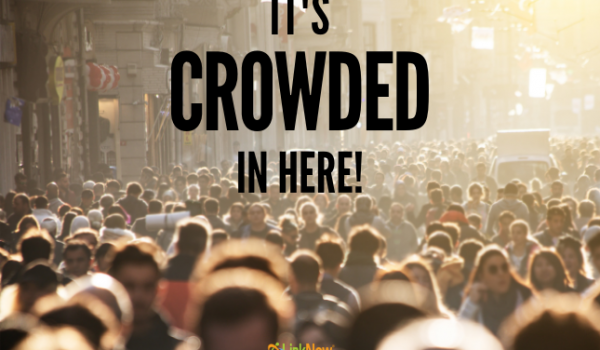 With this update, businesses no longer have to wait until their doors open to begin developing their online presence. It is almost like Google is giving them a head start on marketing. Prior to opening day, these not-yet-open businesses can advertise their hours, boast about their services, promote their grand opening, and more. Any business owner should be more than excited about this sudden change. We definitely are! The other change is especially relevant to those businesses and service providers who bring their services to customer’s doorsteps. These updates pertain to the business’s address and the service area of these businesses. As of early November, when business information is updated in Google My Business there is now the option to enter a specific address, a service area – or both! In the past, if you did not serve customers at your business address, you simply hid your address. What customers would see was not an address but instead your service area. Now there is the option to show your business address and service area at the same time. While this might not be exciting for all service-area businesses, there are definitely a few who are going to be eager to capitalize on this feature. But is that all? Well, not quite. With these additional features also came the removal of a certain feature. In the past, service-area businesses could select (and edit) their own service area radius. As of November 2018, this is no longer an option. If you had previously selected a serving area radius, you can no longer edit it. If you attempt to select a service area for yourself now, Google will determine your service area by your given region. Like with many Google updates, we have to take the good with the bad. Is this change permanent? Will there be amendments to the amendments? Who knows. 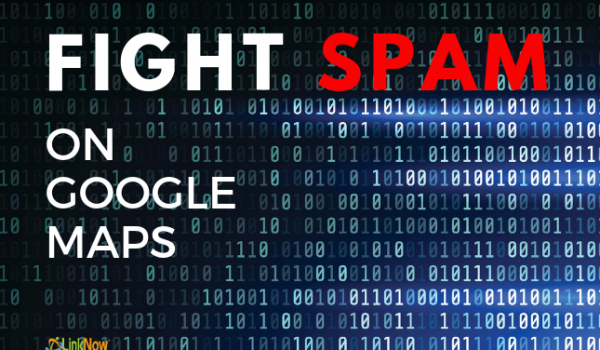 The world of Google and SEO is changing every day. 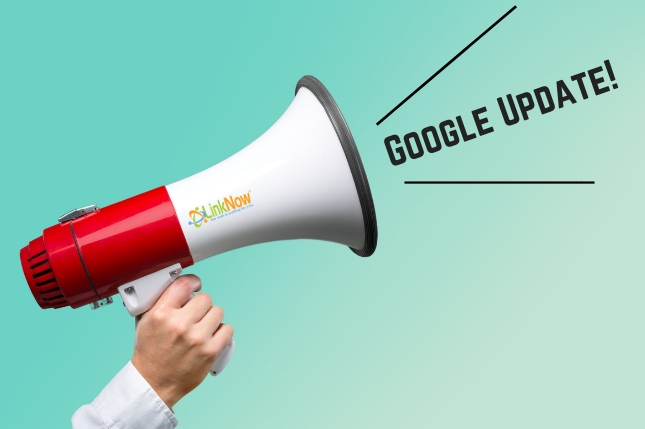 Just when business owners think they’ve gotten a handle on the most recent algorithm updates or Google My Business features, out rolls another update. Follow the LinkNow Media Blog to keep up to date!